Refresh your home without any chemicals with these easy DIY diffusers and essential oil crafts. Love using essential oils to deodorize and naturally scent your home but don’t want to keep a diffuser running all day? These easy essential oil hacks will keep your house smelling incredible whenever you need a quick boost of fresh! 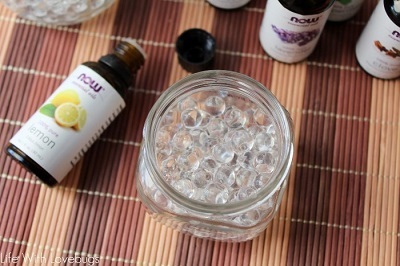 Combine water beads, water, and your favorite essential oil and you have a simple diffuser that works through evaporation. Easy tutorial from Life with Love Bugs. Freshen bathroom with this easy trick from EK Wetzel. 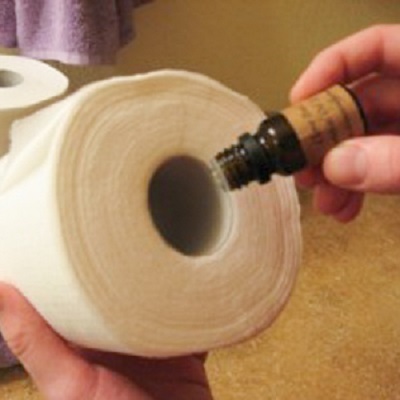 Add a few drops of essential oil in the cardboard tube inside the toilet paper roll. The scent of the oil will release each time the paper is used. Scent your entire home in one easy step! 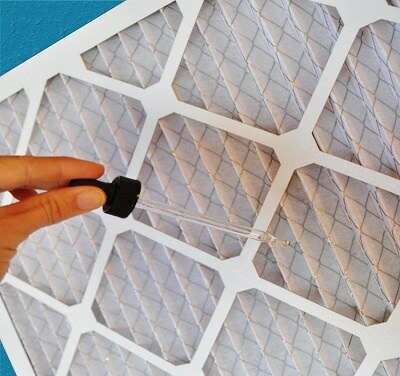 Add a few drop of your favorite essential oils to your furnace filter then the scent will diffuse each time the fan clicks on. Full details can be found on the Kids Activities Blog. Visit Brendid to read the full post.